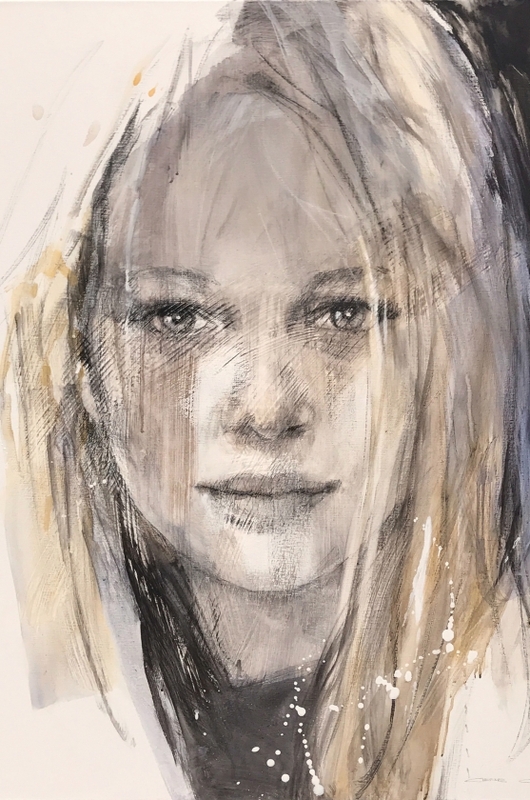 During the first twenty years of her career, Christine Comyn was known for her large acrylic paintings and watercolours. 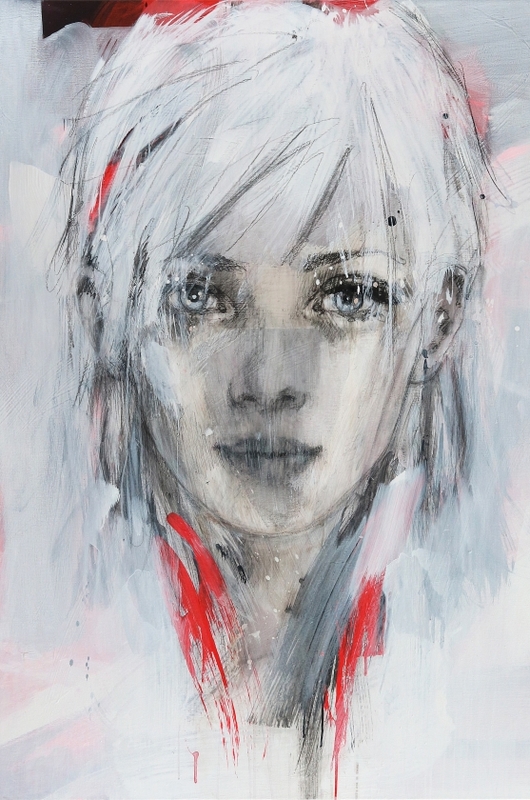 Her favourite subjects were portraits of young women, often with suppressed emotions. 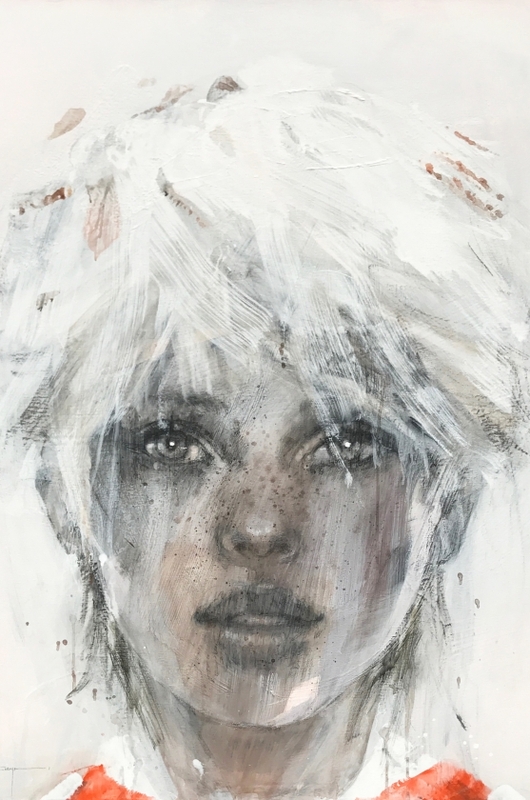 In 2007 she started to combine her passion for contemporary female portraits with her interest for 18th century art and history, more specifically with the character of Marie Antoinette, the last queen of France. This spiritual research brought her to the awareness that humanity is evolving, but that this evolution is progressing in cyclic waves. The present is definitely often a mirror of the past and the resemblance of the 21st century with the end of the Ancien Régime, when aristocrats acted as if their wealth and pleasures had no boundaries, is particularly striking. 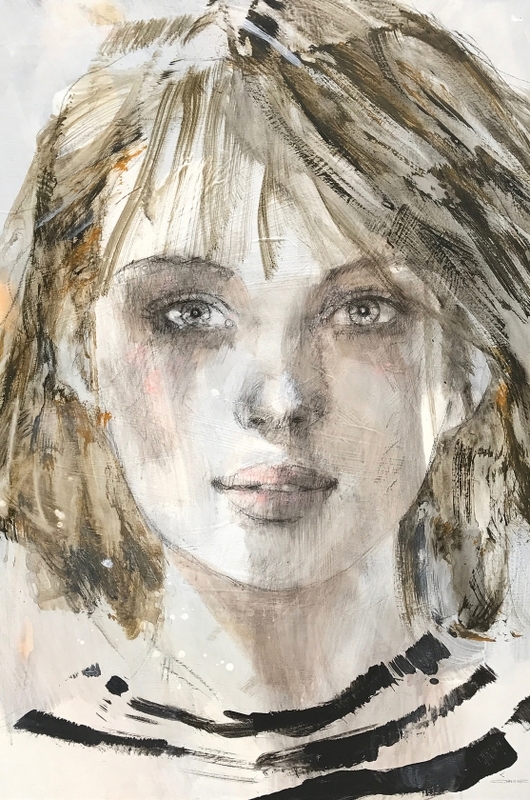 Christine Comyn’s idea for her most recent art project “La Douceur de l’Ignorance” rose exactly from the intention to make the links between the time of Marie Antoinette and our contemporary world visible, and especially those concerning women. 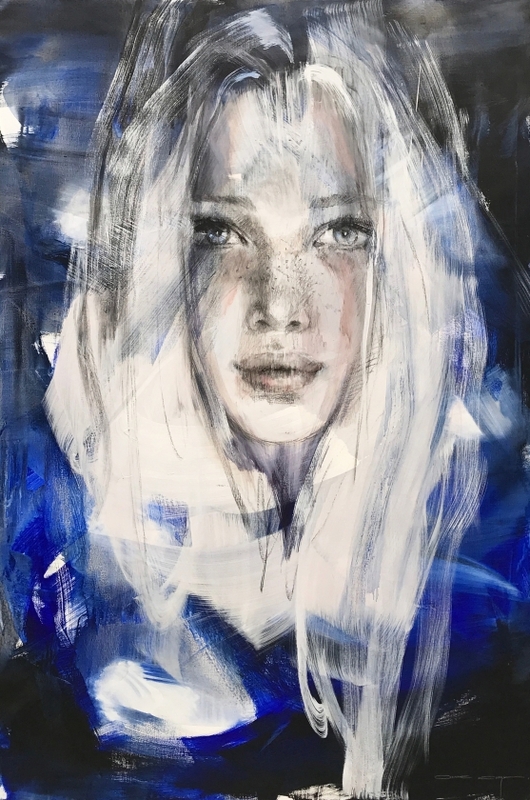 After reading several biographies of Marie Antoinette, and also her letters, Christine Comyn concluded that her main emotions and longings are no different from those of modern women, except that hers were exceptionally intense. Her longing for impossible happiness, her excesses, her weaknesses and bad luck is what links her to ordinary mortals. 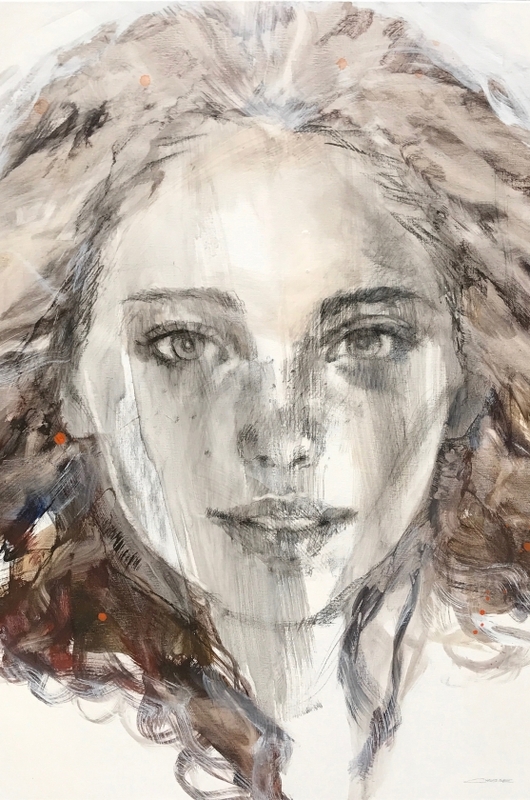 All these different aspects of Marie Antoniette’s multifaceted personality emerge in the body of works “La Douceur de l’Ignorance”, a heterogeneous series of female portraits, each of which reflect a particular emotion or experience out of the life story of the last queen of France. The depicted women, however, are no 18th century high class ladies but contemporary mothers, wives, glamour girls, prisoners, loving and even gambling addicted women. 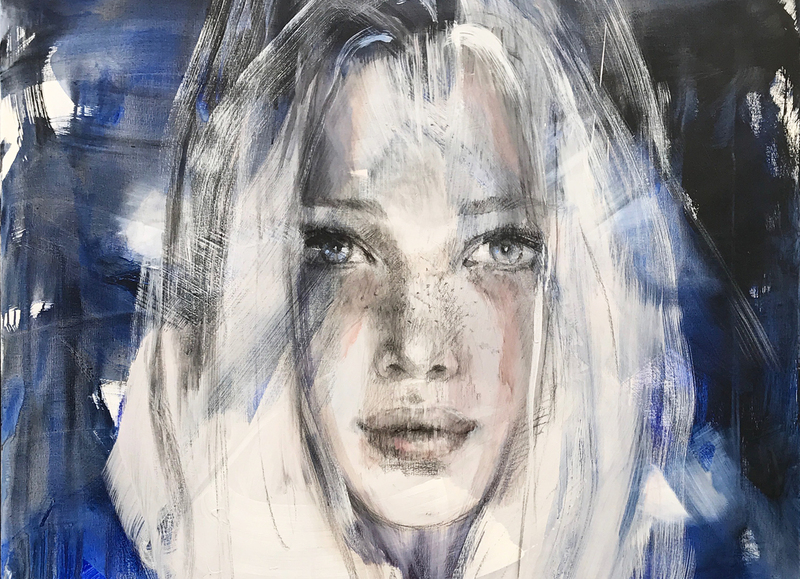 In this way, Christine Comyn gave shape to the many different women living in Marie Antoniette and to the Marie Antoniette living in every woman from the past and from the present. 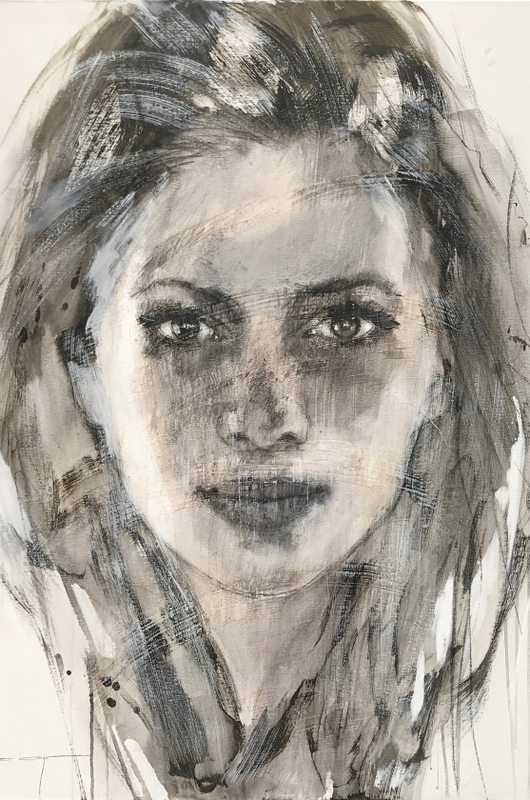 Christine Comyn had frequent individual exhibitions such as “Amazing Graces” (1999), “True Colours” (2002), “Horae” (2006) and “The Twilight Zone” (2009). 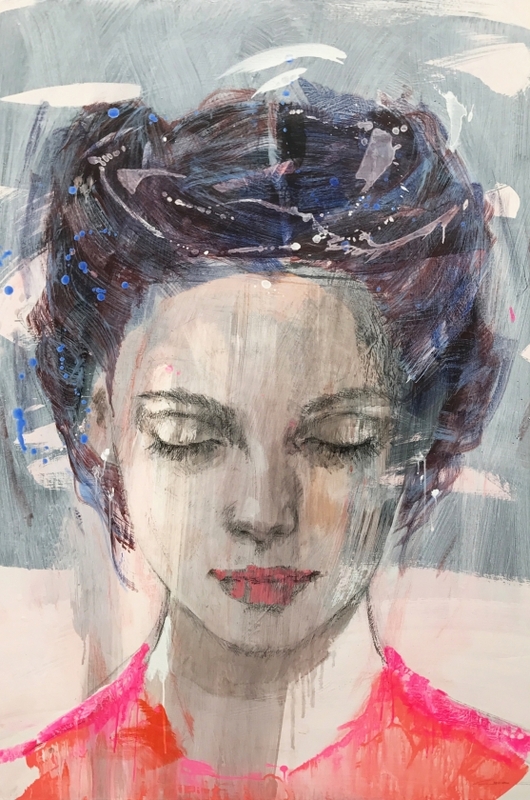 Her work has been shown on art fairs in Belgium and abroad, such as Lineart International Artfair, Ghent; New York Art Expo; Miami Art Fair; … and in cooperation with Breguet, in Denmark, National Museum of Copenhagen (2006); in Finland in the Rittarihuone, Helsinki (2006); and in Sweden, in the Rittarhuset, Stokholm (2007).